My good friends, this is the first time I discover the world of RoseGal... Yes I have published a wishlist here but I have never ordered anything yet. I have feel lost in a sea because of so many beautiful things I found and I have to tell the truth it was difficult to choose but I needed a red top suitable for Christmas parties as I'm going out for dinner with my friends too! 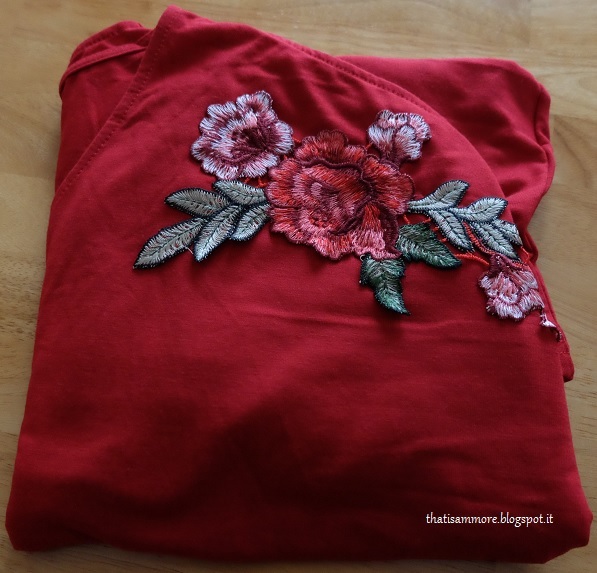 This beautiful top is special because it has an embroidery of roses that embellishes it and it is in a fine ruby red colour that matches well with my black trousers! It does not cost a lot and you can find it by clicking here. RoseGal is a reality started by a group of friends who share the passion for every kind of fashionable dress. Indeed, their style ranges from vintage to modern. 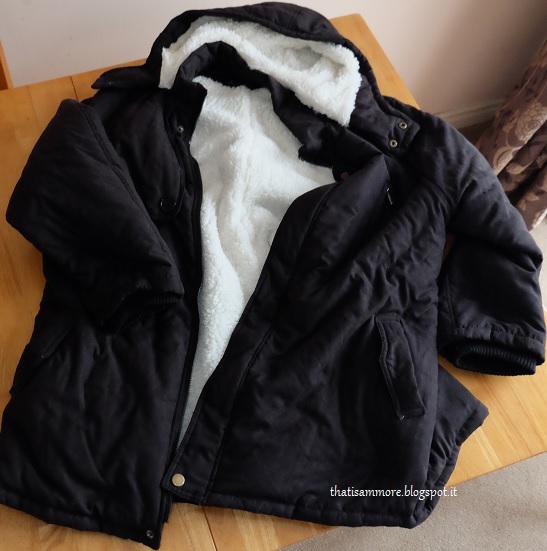 I also needed a black coat because the cold is arrived and I was able to find this that inside it is also coated with fleece. You can also find this head here by clicking here. I am very happy, the quality is good in fact I invite you to buy on RoseGal. Also because Halloween is over but now you can take advantage of the 70% discount, so look here. Buongiorno amiche, questa e' la prima volta che scopro il mondo RoseGal... ho pubblicato una wishlist qui ma non avevo ancora ordinato nulla. Mi son persa in un mare di bellissime cose devo dire la verita' ed e' stato difficile scegliere ma mi serviva una maglia rossa adatta per le feste di Natale visto che andro' a cena fuori anche con le mie amiche! Questo bellissimo top e' particolare perche' ha un ricamo di rose che lo impreziosisce ed e' in un bel colore rosso rubino che si abbina bene ai miei pantaloni neri! Non costa molto e lo potete trovare cliccando qui. 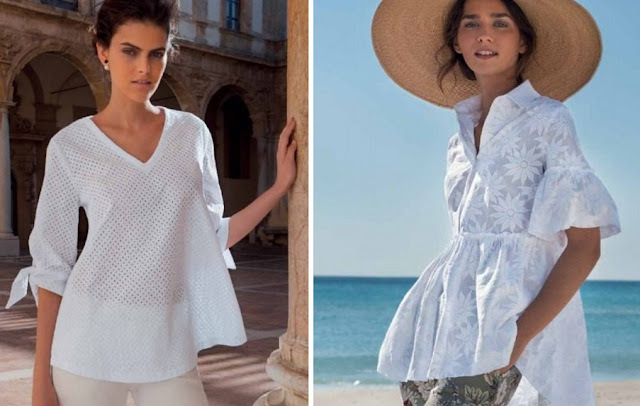 RoseGal è una realta' iniziata da un gruppo di amici che condividono la passione per ogni tipo di abiti alla moda. Infatti il loro stile spazia dal vintage al moderno. Avevo anche bisogno di un giaccone nero perche' il freddo si fa sentire e son riuscita a trovare questo che all'interno e' anche imbottito e caldo. Anche quesco capo lo potrete trovare cliccando qui. 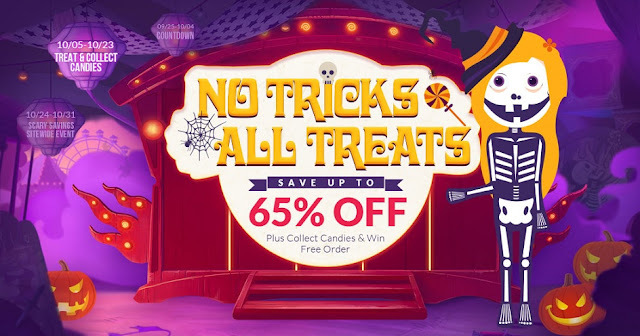 Sono molto soddisfatta, la qualita' e' buona infatti vi invito a comprare su RoseGal anche perche' Halloween e' finito ma al momento potrete usufruire del 70% di sconto, guardate qui. Cara Rose, anche questo post ci a portato qualcosa di nuovo, continui a essere brava!!! Wow this stuff from Rosegal looks so good. Its a good website for fashion stuff. Wonderful post dear! The jacket looks very comfy and warm! I love the Rosegal store, it's great! I really liked your choices, they are beautiful clothes! must have same. So lovely review, dear. My #Rosegal #shopping on #Black #Friday...!! 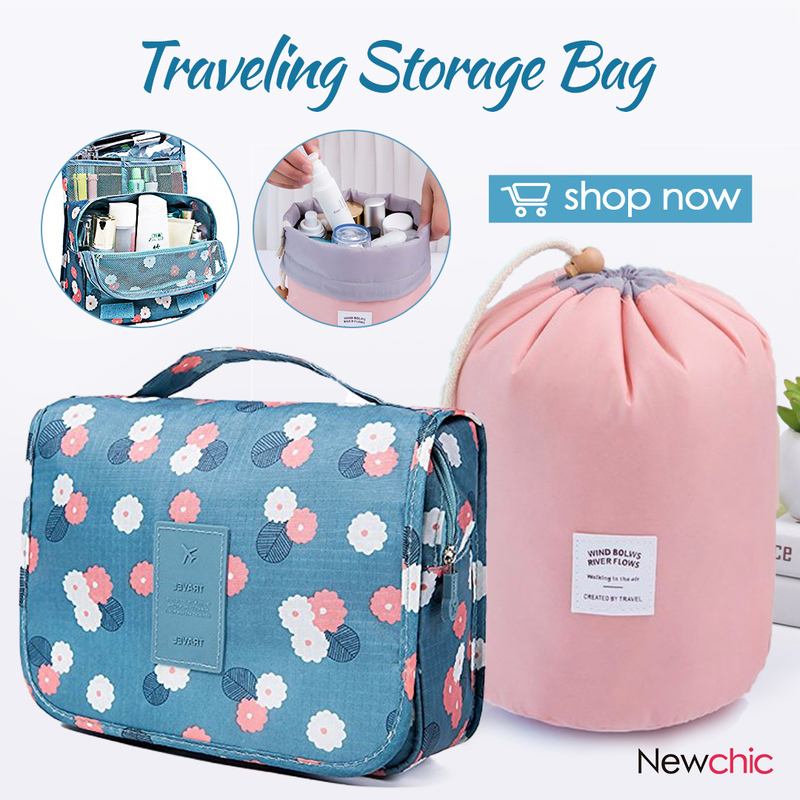 Black Friday Zaful and Rosegal two in one! Zaful wishlist for the week-end! Two steps with my Zaful red shoes!